Ice-T and Mickey Bentson today announced “SiriusXM Backspin Presents The Art of Rap Festival,” a nationwide tour featuring an impressive lineup of legendary rappers and hip-hop artists kicking off on Saturday, July 16, 2016 with its first concert taking place in Dallas, Texas. 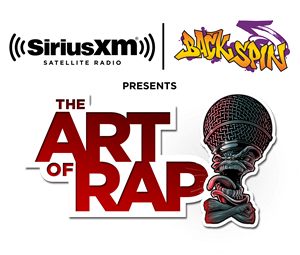 SiriusXM Backspin Presents The Art of Rap Festival follows Ice-T's critically acclaimed 2012 documentary Something from Nothing: The Art of Rap and the festival which played to massive crowds in Orange County, California and the Bay Area. Backspin is SiriusXM’s channel playing classic hip-hop from the 80s and 90s. True to the documentary and the 2015 festival, this year’s lineup is impressive and scheduled to include performances by Public Enemy, Ice-T, Naughty by Nature, Mobb Deep, Grandmaster Melle Mel and Scorpio, EPMD, The Sugarhill Gang and Kurtis Blow and hosted by Chiefrocker Busy Bee, among others. “Hip-hop is the most powerful and influential cultural movement since rock and roll. 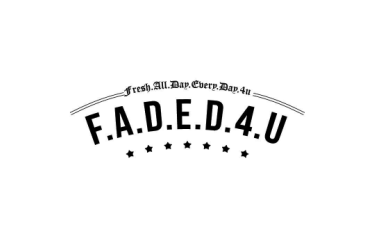 A true art form that deserves respect,” said Ice T.
SiriusXM listeners will have the chance to purchase tickets to SiriusXM Backspin Presents The Art of Rap Festival before they go on sale to the general public. The SiriusXM Presale will start on Thursday, May 12 at 10:00 am local time and end Thursday, May, 12 at 10:00 pm local time. For more information, please visit www.siriusxm.com/artofrappresale. Beginning May 13 at 4:00 pm ET, SiriusXM subscribers since April 28 can enter for the chance to win a trip to New York, including round-trip airfare, two nights’ hotel stay, a pair of VIP tickets to the SiriusXM Backspin Presents The Art of Rap Festival on July 29 at Coney Island Amphitheater, and the opportunity to meet select artists. 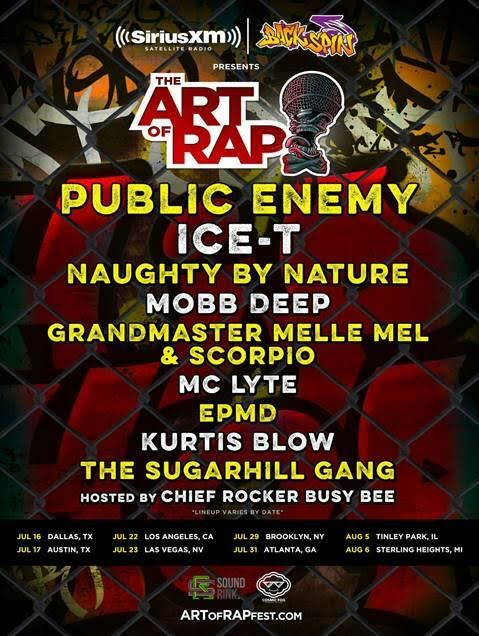 See Official Rules for complete details which will be at www.siriusxm.com/TheArtofRap. The Art of Rap Festival is the brainchild of Ice-T and Mickey Bentson (hip hop entrepreneurs) and produced by Mickey Bentson and Synergy Global Entertainment.